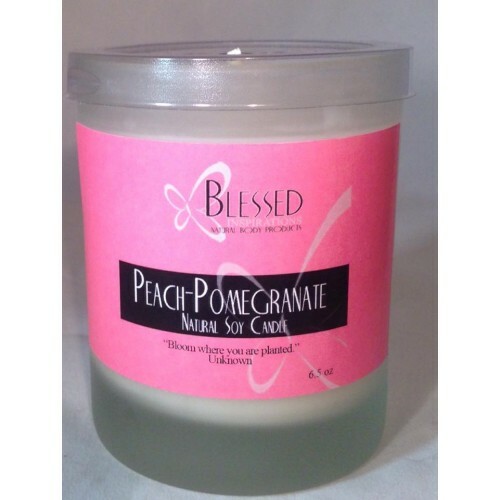 This earthy, musk-infused sensual scent is a must have for every home. Our Oak Moss-Amber candle is blended with natural sage, lavandin, and orange essential oils which inspires creativity and produces a deep feeling of wellbeing. 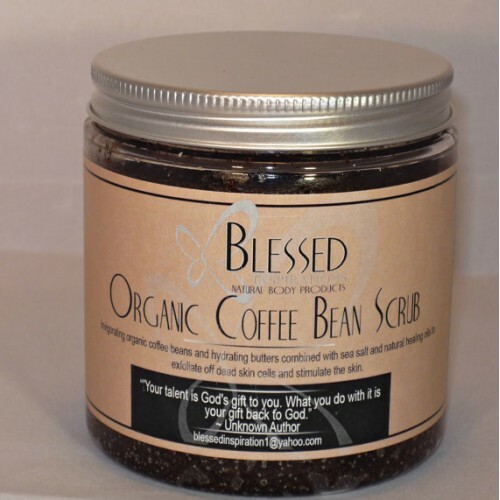 Our all natural eco-friendly soy candles are hand poured with our premium soy wax blend to guarantee a clean extensive burn. 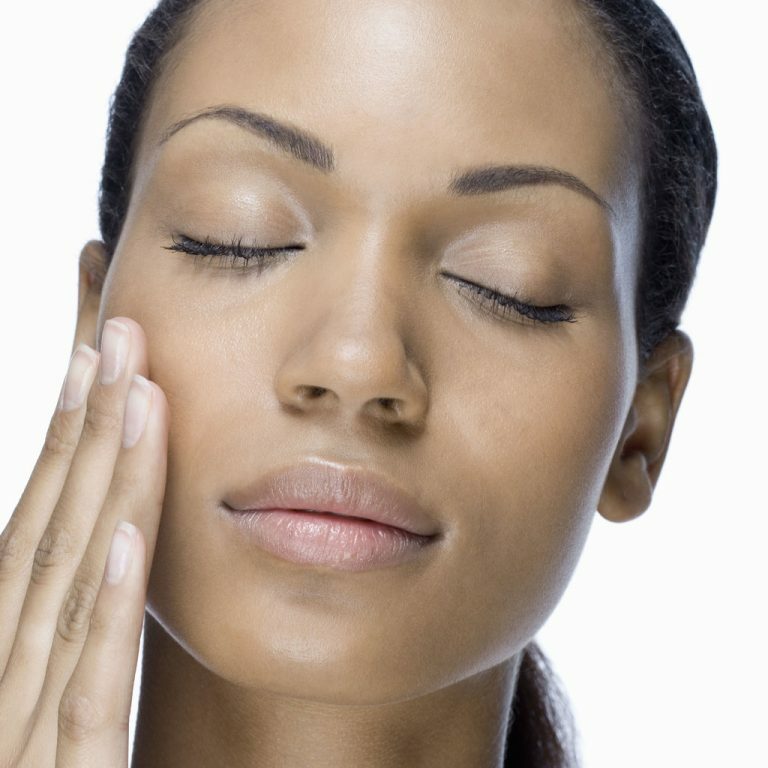 Light this clean burning pure soy wax candle and close your eyes. 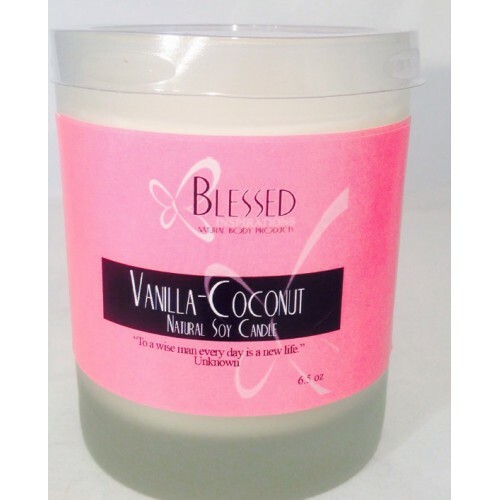 The warm vanilla with toasted coconut is a captivating treat for your senses. Our all natural eco-friendly Soy Candles are hand poured with our premium soy wax blend to guarantee a clean extensive burn. 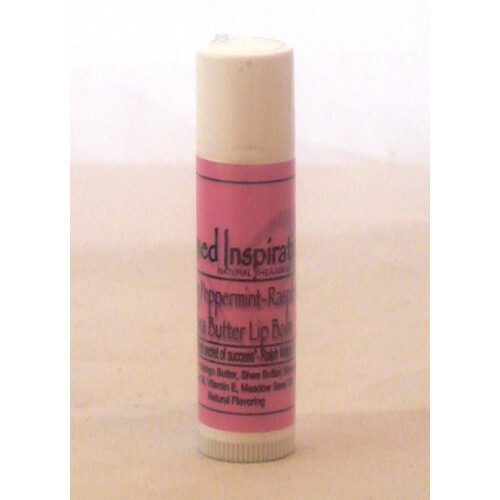 Blessed Inspirations is an affordable line of natural beauty products. 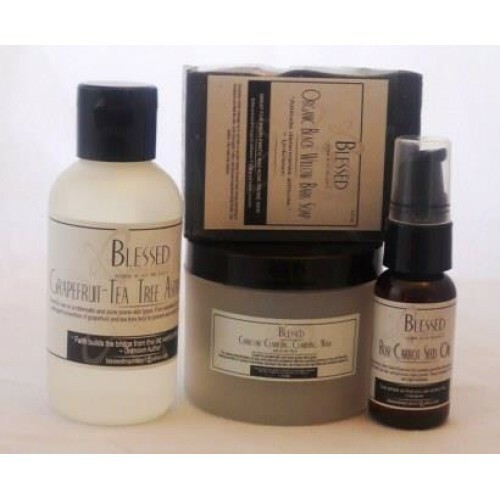 Blessed Inspirations is a line of natural body products that are specifically create to provide the very best in skin care while using only safe, natural ingredients that heal, nourish, nurture, and restore balance – all the while protecting the skin from the everyday harsh environmental elements. 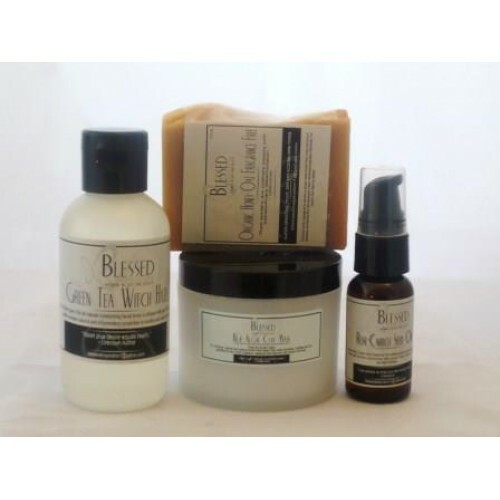 We never use harmful synthetic chemicals or preservatives and we don’t test on animals. 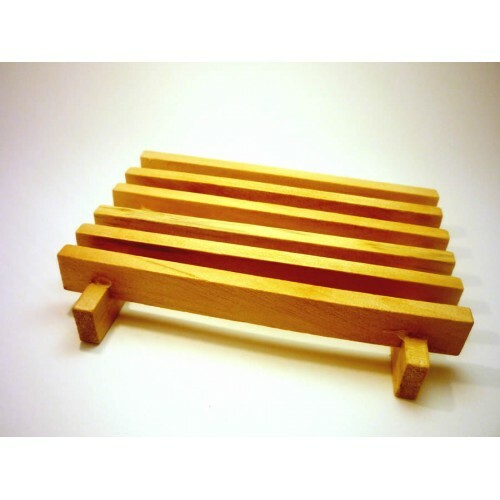 Also each individual product contains an inspirational message to inspire and motivate.